UN DESA, the UN body leading on SDG implementation, is accepting civil society inputs into an upcoming status report during the High Level Political Forum in July 2019. The deadline is 28 February 2019. Without achieving the “access to justice for all” commitments in SDG 16, we will fall short of reaching the goals and targets of the entire SDG agenda. Grassroots justice defenders around the world are making progress on this goal in their communities. We have an opportunity to ensure that grassroots justice approaches and perspectives are included in reporting at the UN level. Do you have a good practice, success story, or lesson learned on SDG implementation you want to share? If yes, please take a few minutes to complete this form. From UN DESA: "Three years into the implementation of the 2030 Agenda and the sustainable development goals (SDGs), many Governments, UN entities, international and regional organizations, Major Groups and other Stakeholders, are planning or have initiated evidence-based stock-taking of progress. These are among the questions that are under consideration. 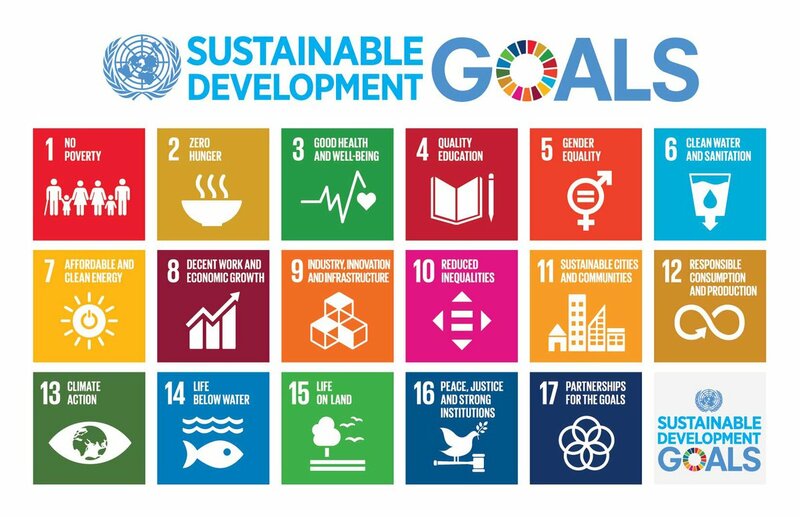 To help answer these questions, the United Nations Department of Economic and Social Affairs (UN DESA) is launching a call for submissions of good practices, success stories and lessons learned in the implementation of the 2030 Agenda and the SDGs. The submissions will be analyzed by a dedicated inter-agency team coordinated by UN DESA, and the results will be made available online for easy access and broad dissemination. Where applicable, the submissions can serve as inputs to thematic preparations for the 2019 sessions of the High-level Political Forum on Sustainable Development (HLPF). " The deadline for submissions in tomorrow 28 February. Don’t forget to submit your experiences of best practices in SDG implementation directly with the UN. Access the submission form.